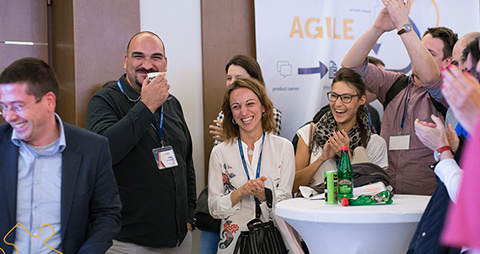 Miljan Bajić is recognized as an expert in Agile and he is one of the 99 Certified Enterprise Coaches in the world. 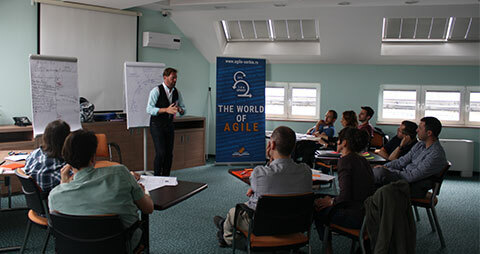 He is an Agile coach, trainer, facilitator, and consultant. In the last 15+ years, as an organizational change leader, he’s supported several organizations in their Agile and Lean transformation journeys. He helps organizations, teams, and individuals collaboratively design systems that combine lean thinking and agile approaches to deliver maximum organizational effectiveness. His career has spanned both technology and business. 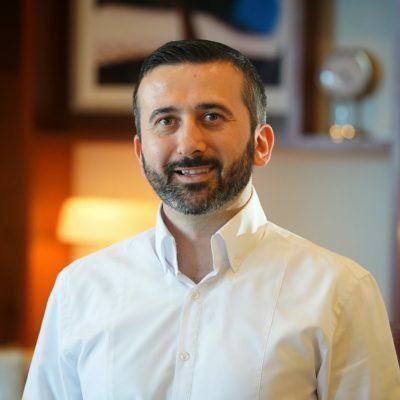 Additionally, Miljan teaches Agile Leadership and Process Improvement at University of Southern Maine and Organizational Change at University of Southern New Hampshire. 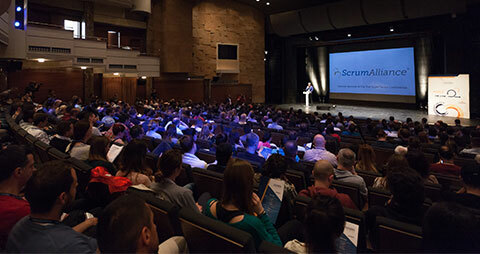 He is also a frequent speaker having participated in many international conferences and Agile events in Europe and United States. He’s very active in Agile Maine, Agile Boston, and Agile New England communities. Miljan received his bachelor’s degree in Computer Information Systems and Communication from the Bryant University and has an MBA from the University of Southern New Hampshire. 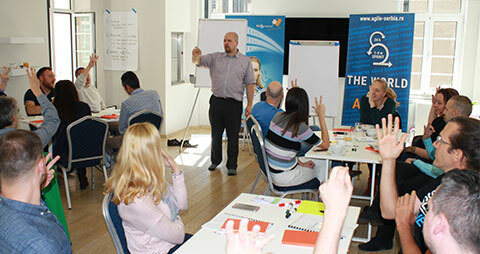 Miljan is on the path to CSP Educator through Scrum Alliance. He also holds CSM, CSPO, CSP, CTC, CEC, PMP, and PMI-ACP designations.